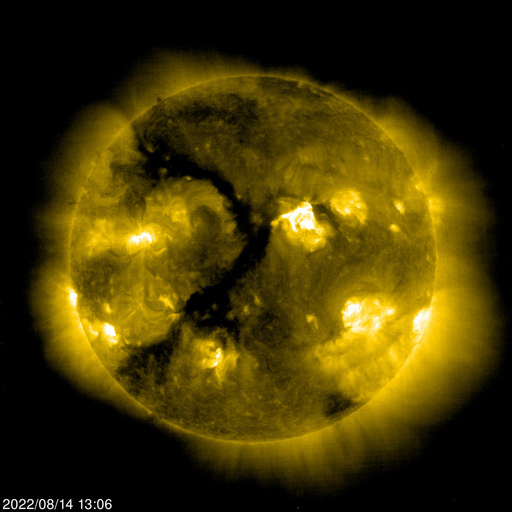 For updates and breaking Space Weather news follow Space Weather on Twitter. Most of the time space, weather is of little concern in our everyday lives. However, when the space environment is disturbed by the variable output of particles and radiation from the Sun, technologies that we depend on in our daily life, in space orbit as well as on the ground, can be affected. Some of the most dramatic space weather effects occur in association with eruptions of material from the solar atmosphere into interplanetary space. Thus, our space weather is a consequence of the behavior of the Sun, the nature of Earth's magnetic field and atmosphere, and our location in the solar system. The increasing deployment of radiation -current- and field sensitive technological systems over the last few decades and the increasing presence of complex systems in space combine to make society more vulnerable to solar-terrestrial disturbances. This has been emphasized by the large number of problems associated with the severe magnetic storms between 1989 and 1991 as the 11 year solar activity cycle peaked. Joint USAF/NOAA Solar Geophysical Activity Report and Forecast SDF Number 108 Issued at 2200Z on 18 Apr 2019 IA. 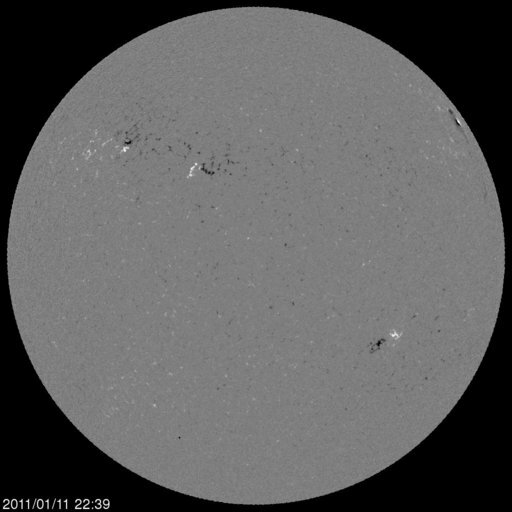 Analysis of Solar Active Regions and Activity from 17/2100Z to 18/2100Z: Solar activity has been at very low levels for the past 24 hours. 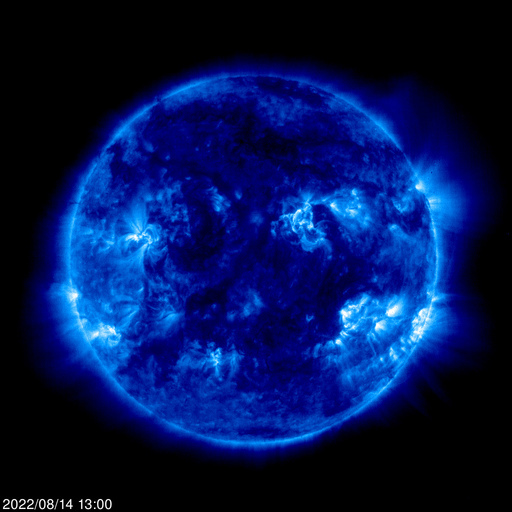 There are currently 2 numbered sunspot regions on the disk. IB. 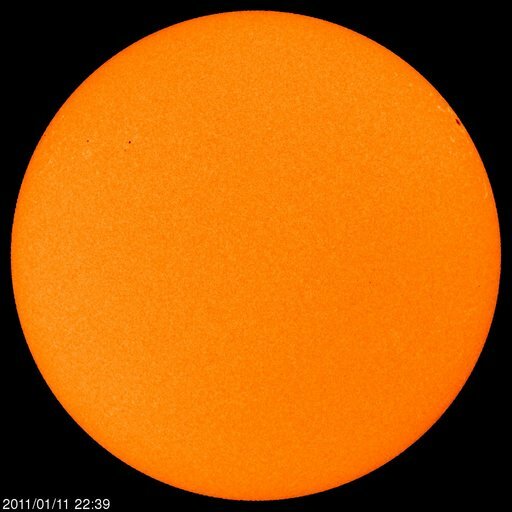 Solar Activity Forecast: Solar activity is expected to be very low with a slight chance for a C-class flare on days one, two, and three (19 Apr, 20 Apr, 21 Apr). IIA. Geophysical Activity Summary 17/2100Z to 18/2100Z: The geomagnetic field has been at quiet levels for the past 24 hours. Solar wind speed reached a peak of 481 km/s at 18/1728Z. Total IMF reached 5 nT at 18/0933Z. The maximum southward component of Bz reached -2 nT at 18/1738Z. Electrons greater than 2 MeV at geosynchronous orbit reached a peak level of 733 pfu. 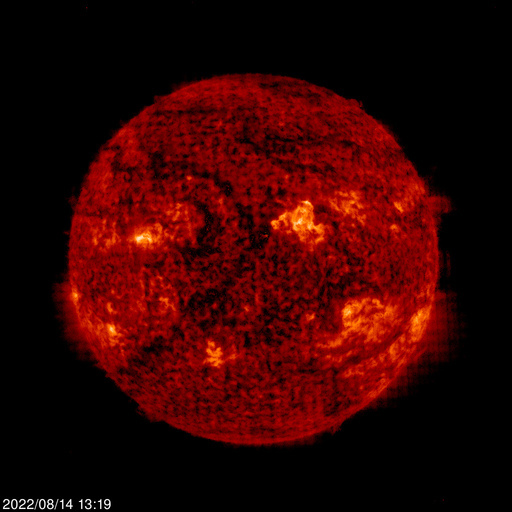 Note: Images and text on this page are provided by NASA/ESA SOHO website. 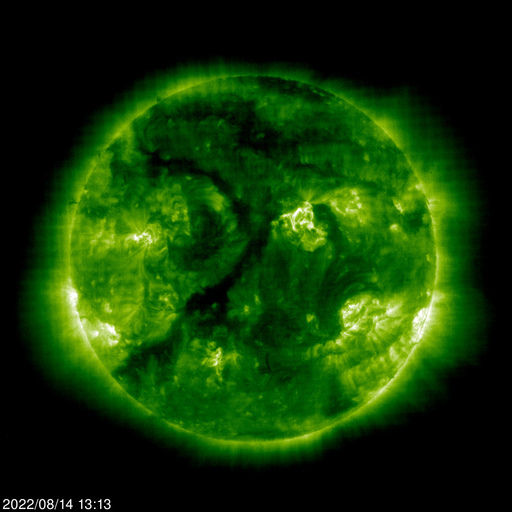 Space Weather Today from NOAA's Space Environment Center.